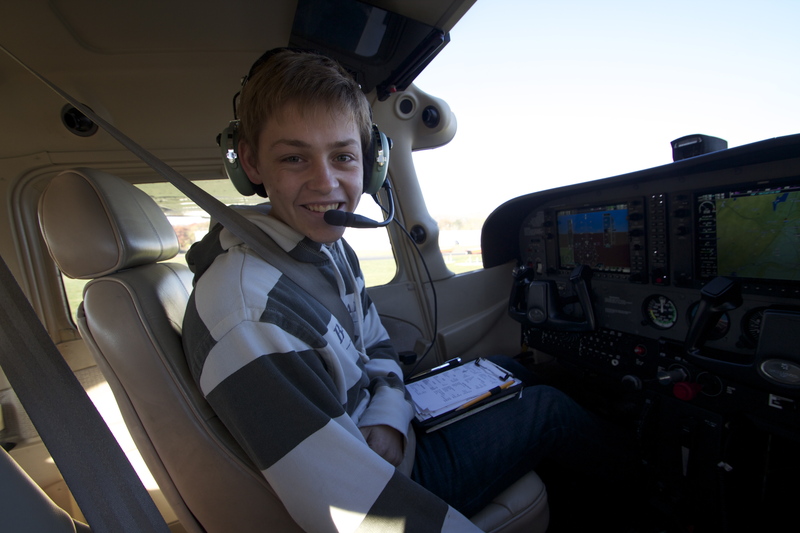 CHRISTIAN DIETZ – CONGRATULATIONS ON YOUR FIRST SOLO!!! This entry was posted in Student Accomplishments. Bookmark the permalink. 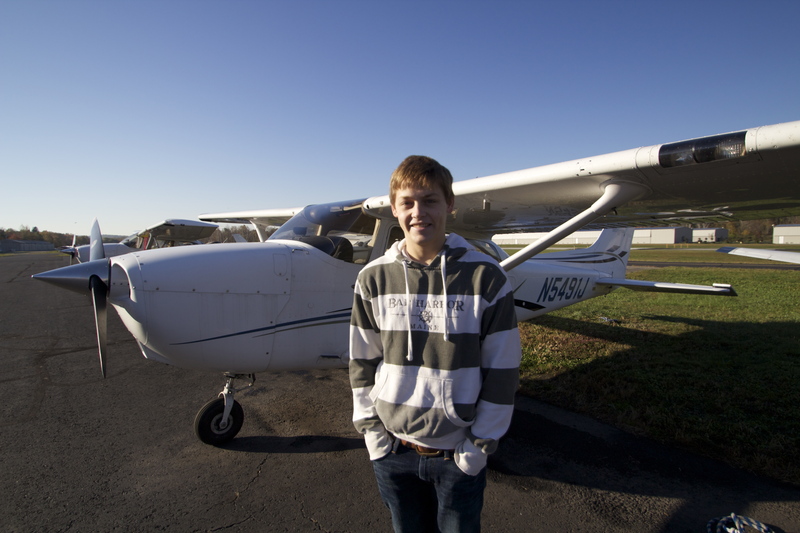 One Response to CHRISTIAN DIETZ – CONGRATULATIONS ON YOUR FIRST SOLO!!! congratulations christian dietz, on your first solo, you’re really encouraging me to resume my flight lessons, i started out with aero safety, back in april 2010, and i had a great experience with them. i also had matt, for 2 or 3 lessons, and i really liked him. anyways, good luck towards your checkride, and regards to my buddy standing behind you in the photo, niner, one, Juliet. . . lol. . .